After Professional Jeweller’s drive up to Wakefield on one of this year’s first, cold, autumnal mornings, it was parking that provided the first problem and, unbeknown to us, it was a theme that turned out to be quite a common one during our two-day visit. Once parked, PJ managed to venture into the town and take in what the city has to offer. Having not visited before, our editorial assistant was keen to explore the surroundings and find out exactly what Wakefield was all about. Being instantly drawn to the cathedral in the centre of town, PJ found itself in what seemed to be the more traditional part of the city, surrounded by countless independent retail outlets — a perfect place to start for us to gain a real insight into how business works in the West Yorkshire city. Walking around, it soon became clear that Wakefield is split in two halves — the more traditional, quiet, quaint part of the city near the cathedral, and Trinity Walk, the contemporary shopping centre which has visibly attracted the larger retailers and branded chains away from the likes of Kirkgate, Marygate and Cross Square. Trinity Walk is clearly having an impact on the city, in some ways good and, given the vast number of empty shop windows in The Ridings Shopping Centre, some ways bad. This was echoed when PJ met with Shaun Harvey, owner of the independently-run Harveys Jewellers, located in Cross Square. 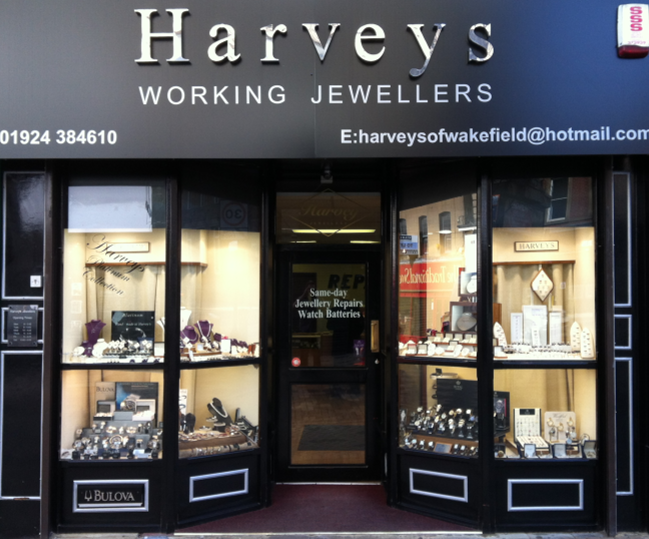 Harveys Jewellers has been a mainstay in Wakefield for the past 32 years. Founded by Shaun Harvey, who was fresh from Bradford Art College and raring to go, he recruited Mark and Craig who now work on the bench with him; his wife, who looks after the majority of sales and admin involved with running the business; and his son, Adam, who also works on the bench. The workbench located behind the till in store is, according to Harvey, the company’s USP and is what keeps customers coming back to him in Wakefield rather than being lost to other cities. 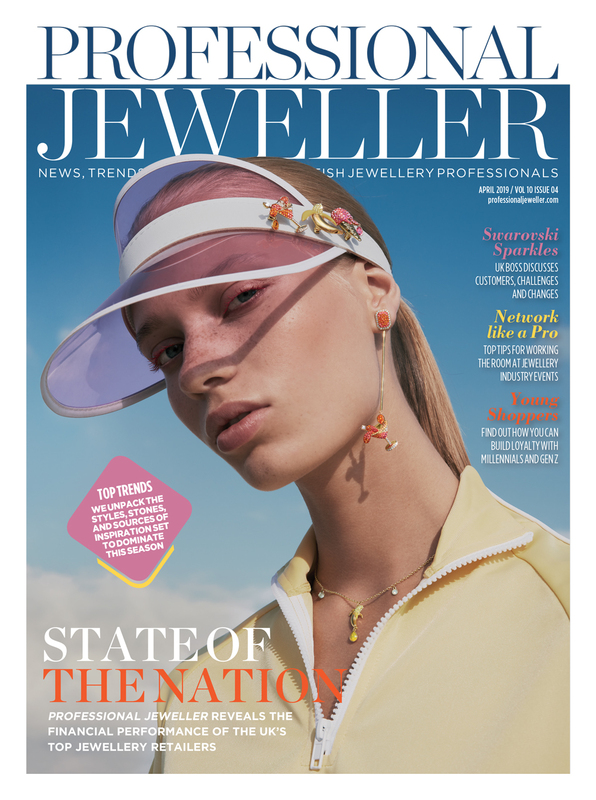 Despite remaining positive about the jewellery scene in the city, Harveys has suffered at the hands of its geographical location, being a small city dwarfed by the like of Leeds and Sheffield that are situated to the North and South of it. Part of this problem brings us back to the one Professional Jeweller faced at the start of its trip —parking. 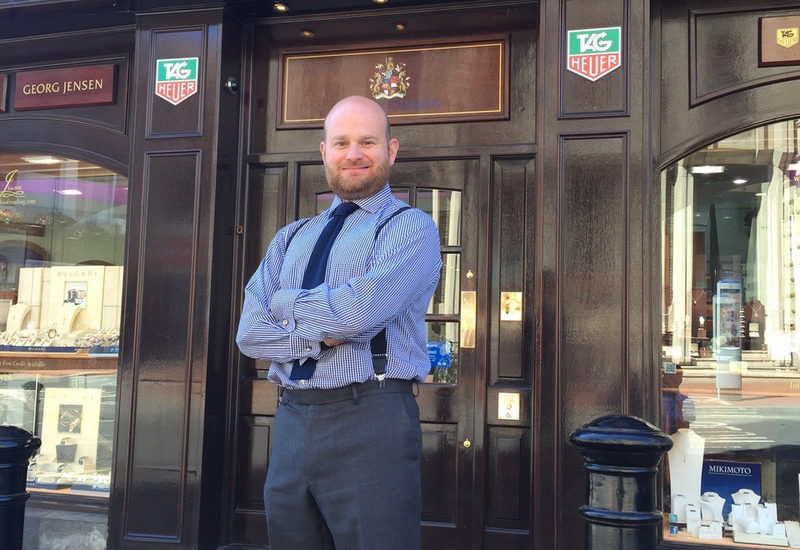 Another jeweller in the city, who predicts the situation is only going to worsen, is Neil Dodgson, owner of Neil Stuart Jewellers, who thinks the independent retail industry in Wakefield has only got a few years left. Looking across to the other side of town, the next stop on PJ’s Wakefield visit was the Trinity Walk Shopping Centre but before that, in order to compare and contrast the two, our editorial assistant went to take a look at The Ridings; the shopping centre at the other side of the city. Struck by many of the empty shops in The Ridings, PJ spoke with F. Hinds which is situated in the busier part the centre, on the middle level between Primark and Marks & Spencer. 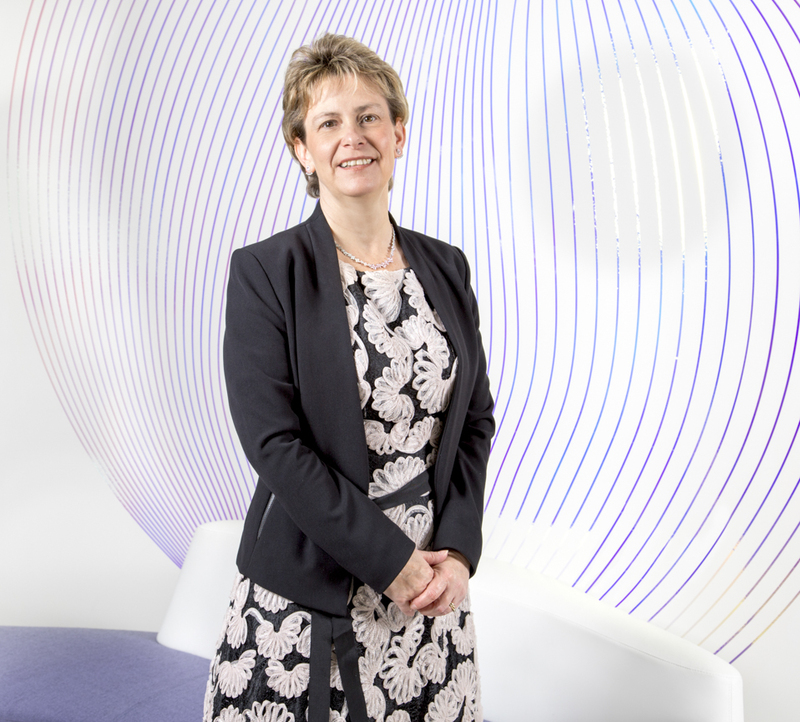 White also thought that the business in Wakefield suffered from both the car parking problem and from being a small city not far away from the giants of Leeds and Sheffield. Despite some of the disadvantages the 113-strong portfolio retailer sees in The Ridings, White was keen to stress the positives of operating in Wakefield too. Away from The Ridings and up to Trinity Walk, it was clear to see where the majority of Wakefield’s shoppers go. 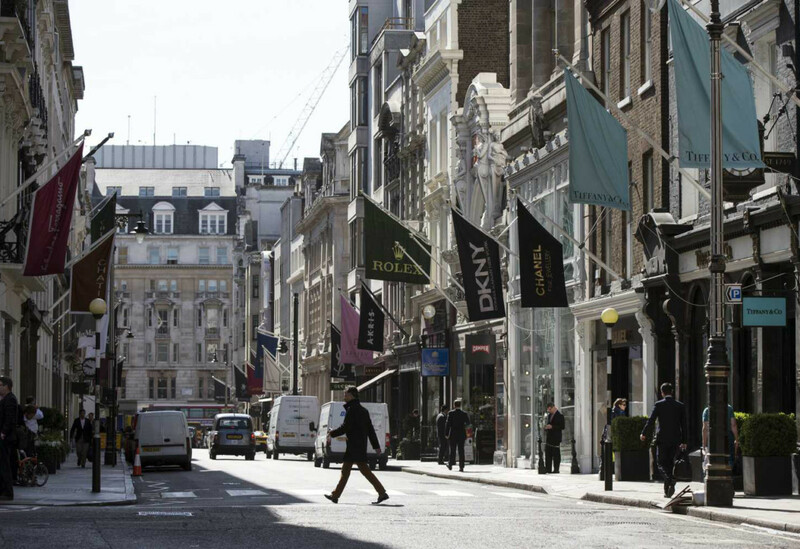 The centre was a lot busier in comparison with the other side of town and was full of popular branded retailers like Topshop, Next and JD. 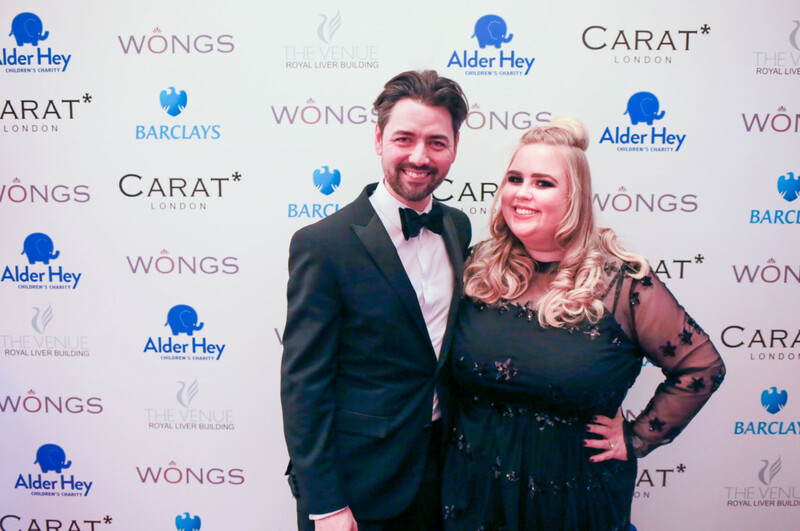 The jewellery industry was also strongly represented with H. Samuel, Pandora and Luxe by Hugh Rice populating the new modern shopping outlet which opened in 2011. 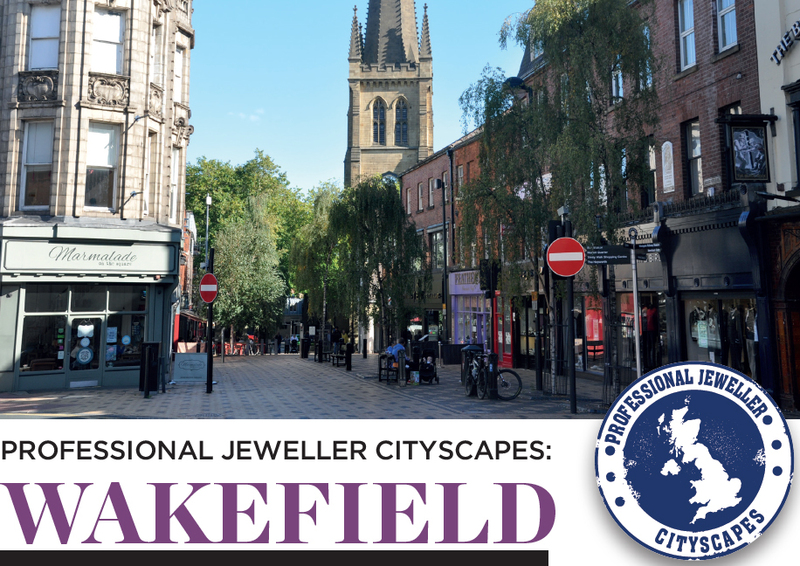 Keen to find out more about what it was like to work in this part of town, and gain further insight into what it was like to operate a national chain out of Wakefield, Professional Jeweller touched base with the store manager of Luxe, Michaela Quance. Originally from Hull and formerly an employee at Pandora in Leeds, Quance moved to take the job in Wakefield last year as she was keen to help get the Luxe brand up and running. 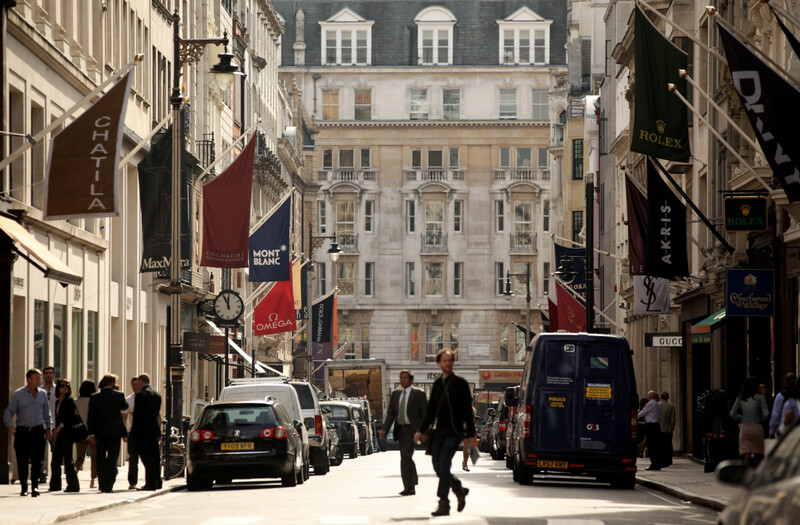 Where other retailers in the city felt they suffered because of geographical location, Quance didn’t feel it was an issue for Luxe at this moment in time. 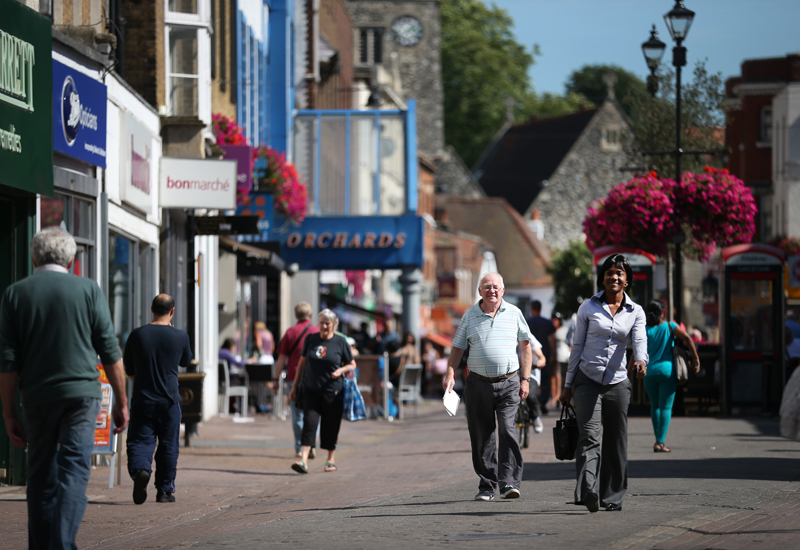 Overall, despite pulling custom away from the town around the cathedral, Trinity Walk does seem to be mostly a positive for the city and has gone some way in solving the issues with parking. Looking ahead, Luxe is hoping to utilise the Christmas period to really push the brand in Wakefield and is considering opening a ‘gents area’ to make it easier for men to pop in and buy gifts, without being overwhelmed by the mass of products on offer. Luxe also exclusively revealed that it is planning on opening a new store in St Stephen’s in Hull next year. Hugh Rice is also located in the shopping centre but, despite the obvious connections, the Luxe store will be a standalone boutique in order to help push it as an individual brand. 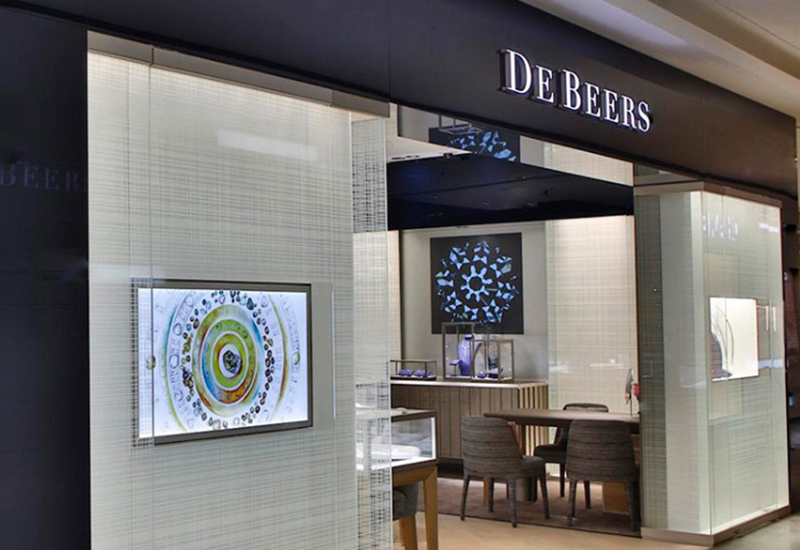 On the whole, the jewellery scene in Wakefield differs from store to store and from brand to brand meaning both independents and the larger businesses are battling to stay relevant in a city which is seeing a decline in custom due to its geographical location. 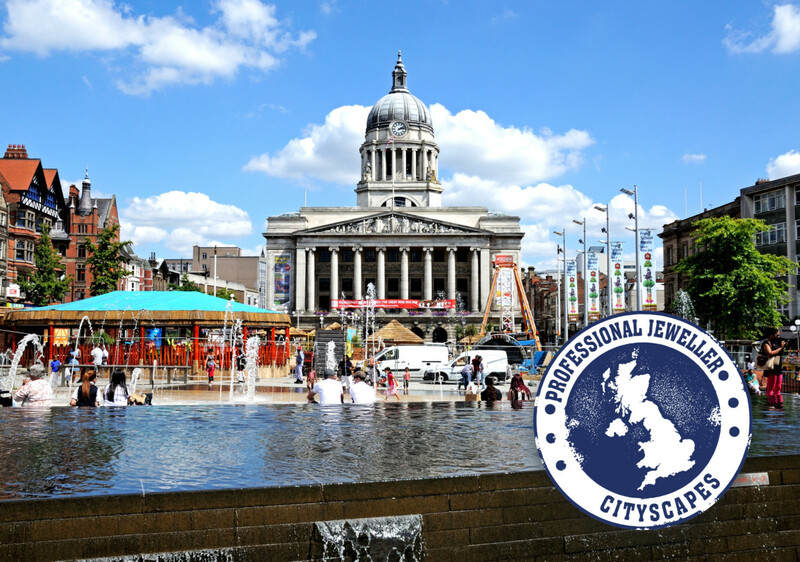 However despite the negatives surrounding the city, PJ is confident the jewellers that want to continue to prosper will adapt to the imminent changes around the corner and continue to provide the people of the small West Yorkshire city with the jewellery services they need.